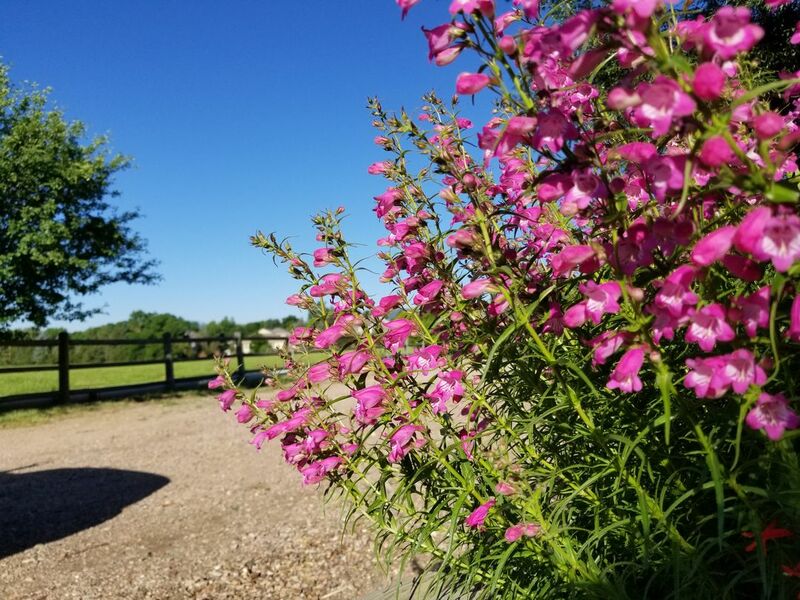 Our experienced and professional team of horticulturists can provide the care necessary for whatever level of maintenance you desire for your outdoor spaces. 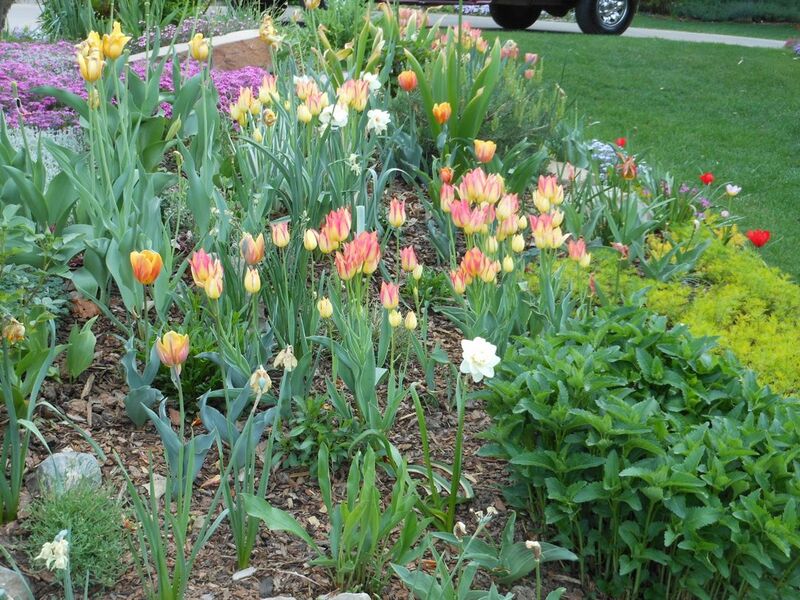 Perennial garden care, planting of flowering annuals, Plant Health Care for your entire landscape, beautiful flower pots, special occasion settings and preparations – Garden Art Landscaping can manage it all and be environmentally responsible while doing it. 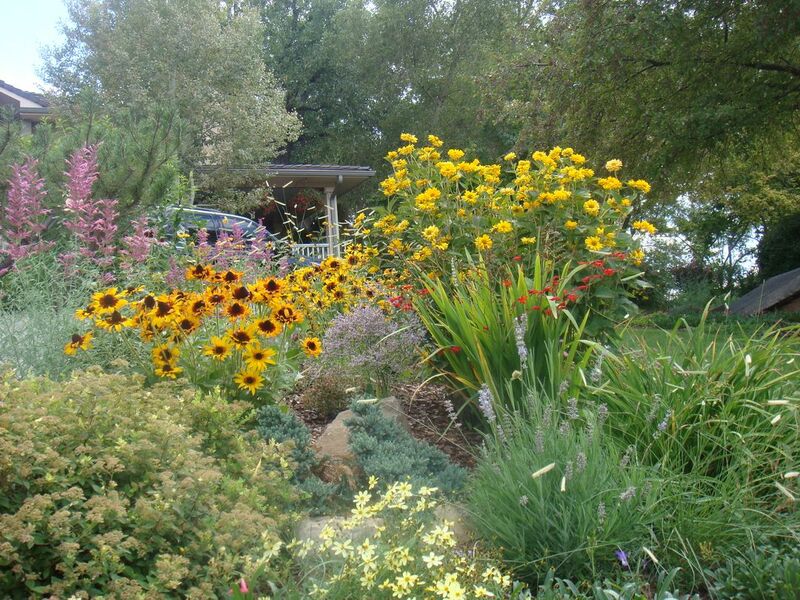 Detailed garden maintenance may not be everyone’s cup of tea. 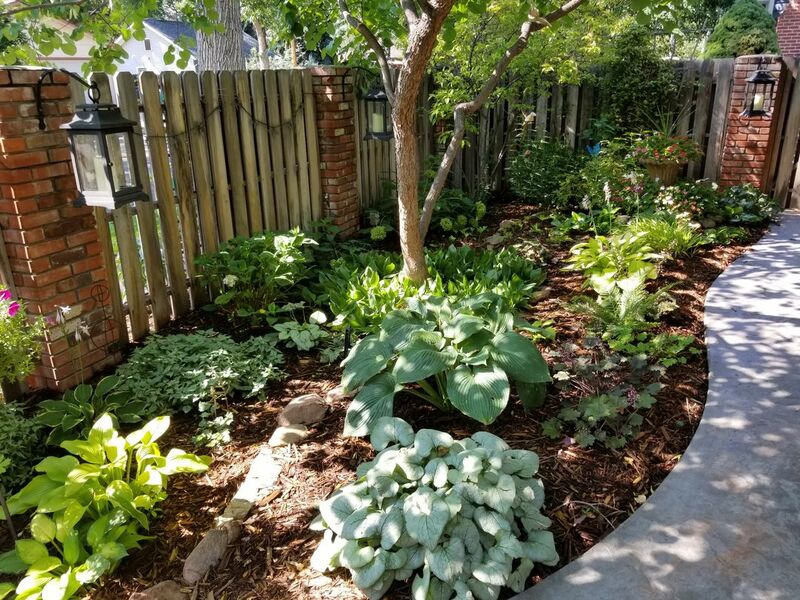 Our team has many years of valuable experience providing homeowners with the pleasure of being able to thoroughly enjoy their yards year-round, without the work involved taking up their valuable family time. Ongoing relationships with many clients speak to our ability to provide these services.